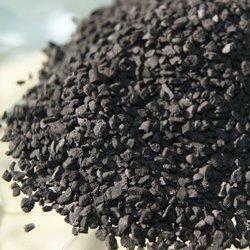 We are the leading manufacturer and supplier of Activated Carbon. Our quality controllers check the entire range on well-defined parameters to provide a flawless product. 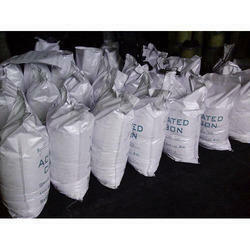 We are manufacturer, exporter & supplier of Unwashed Activated Carbon. Unwashed Activated Carbon is produced from any carbonaceous material like Eucalyptus, Sawdust, Rice Husk, Coal, Wood, Lignite and Coconut Shell but our Unwashed Activated Carbon is manufactured only from Coconut Shell only, it is hard compared with other carbon and has a higher surface area. It gives more adsorption capacity due to its microporous structure and superior hardness. Keeping track of the market developments, we are involved in offering our clients Acid Washed Activated Carbon. The product offered by us is processed using utmost quality inputs and latest production procedures at par with the set industry standards. Known for the features like stability under adverse conditions, non-hazardous nature and effectiveness, this product is highly demanded by our clients.